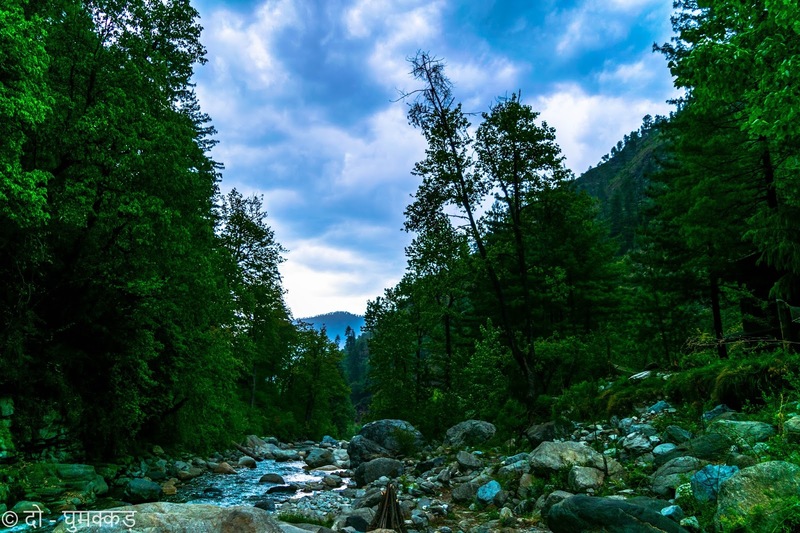 Sky kissing mountains, floating clouds, lush green alpine meadows, babbling streams of river, these all were continuously moving around us, when it was decided to celebrate Travel Correspondents & Bloggers Group (TCBG) 2nd anniversary in between Tirthan Valley. 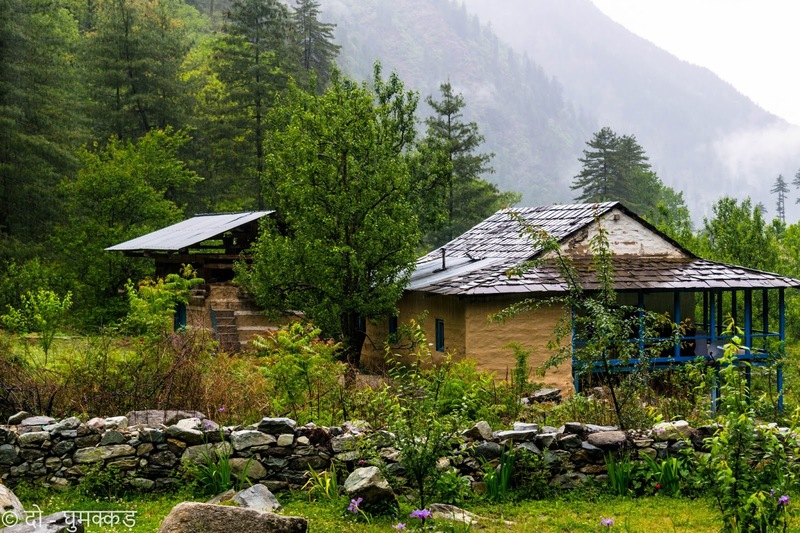 Located in the Kullu district of Himachal Pradesh, Tirthan Valley is the perfect getaway destination blessed with a wealth of nature's treasures. 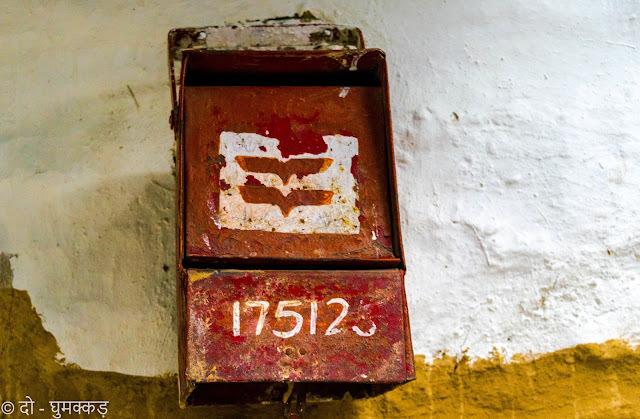 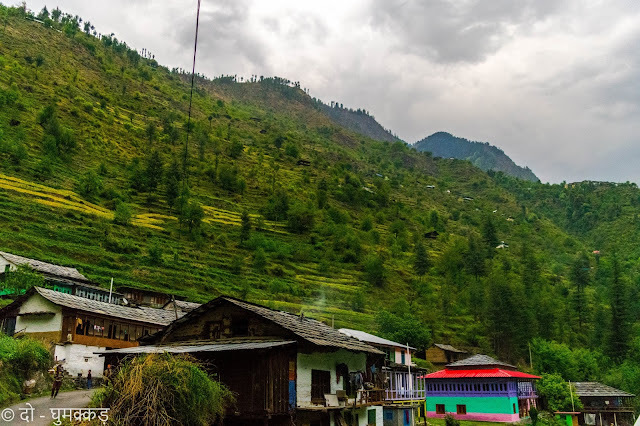 Valley derives its name from the pristine Tirthan river that originates from the glacial springs of Hanskund, a snow-capped peak in the Great Himalayan National Park (GHNP). 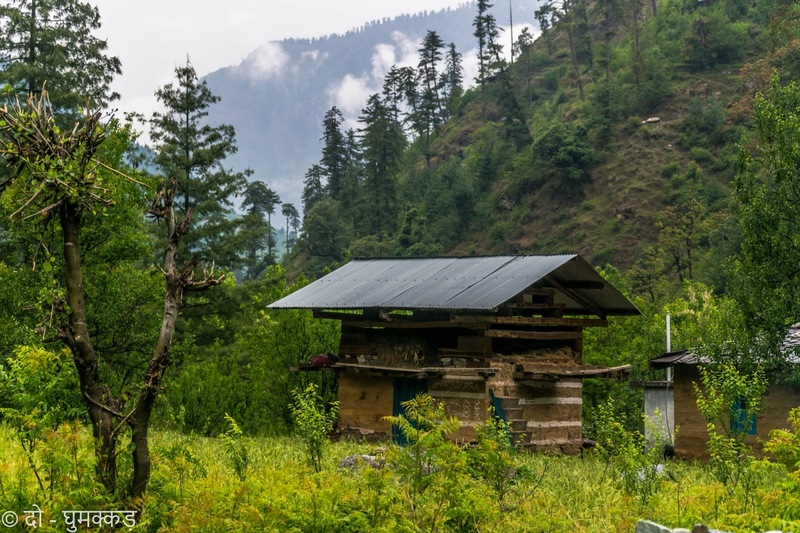 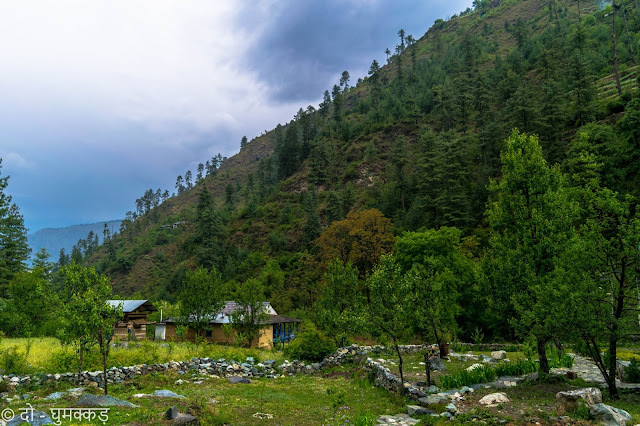 This quiet Tirthan valley offers something for everyone & is ideal for trekking, fishing, wildlife watching, and discovering under-explored hill villages. 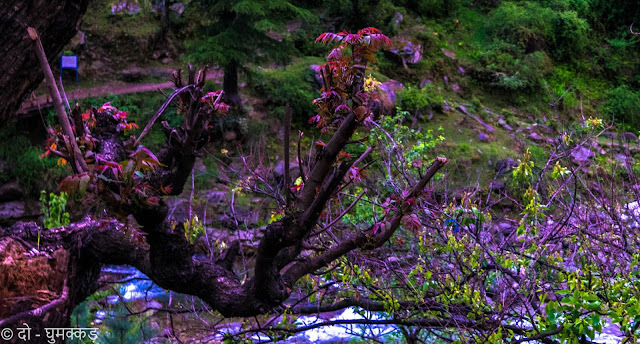 The tiresome journey from New Delhi exhausted everyone and we became anorectic. 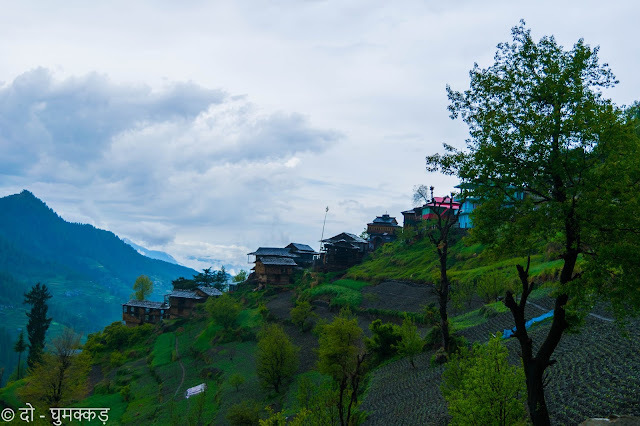 But after crossing Larji Dam, the glimpses of beautiful valley captivated us and seems some energy infused in us. Tirthan valley showcasing spectacular vistas, is dominated by cloud kissed mountains, dense sprawling alpine meadows. Sun’s rays playing hide & seek with mountains and alpines, babbling sound of river, hopping in the rustic villages, dinning under stars all these looks like dream comes true. 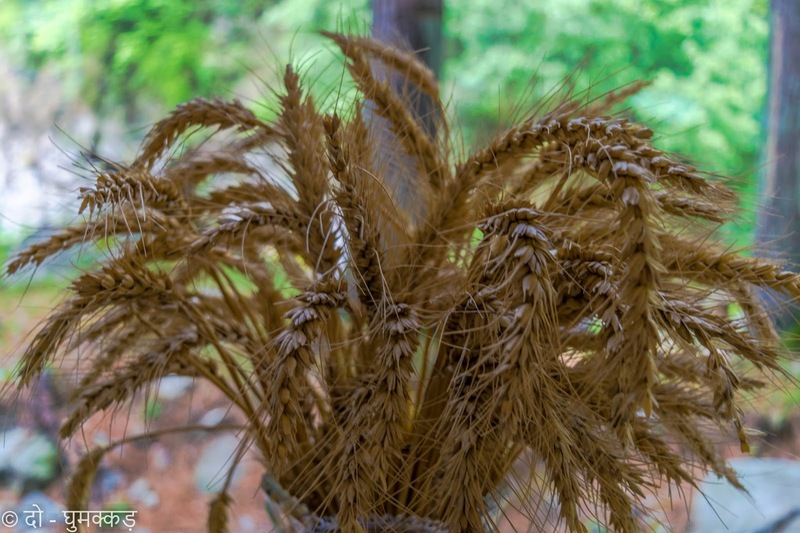 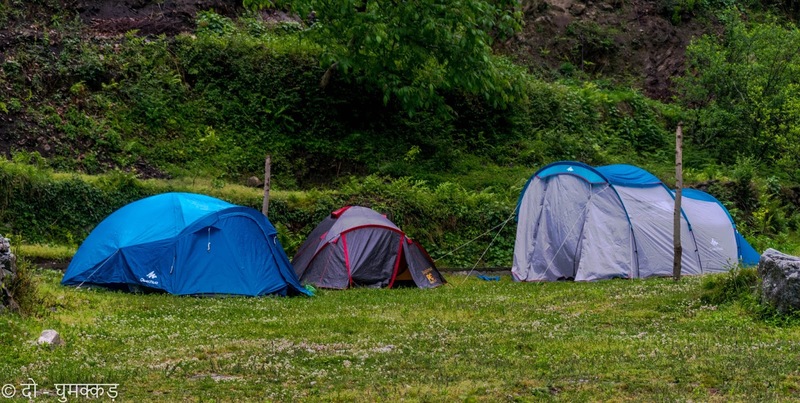 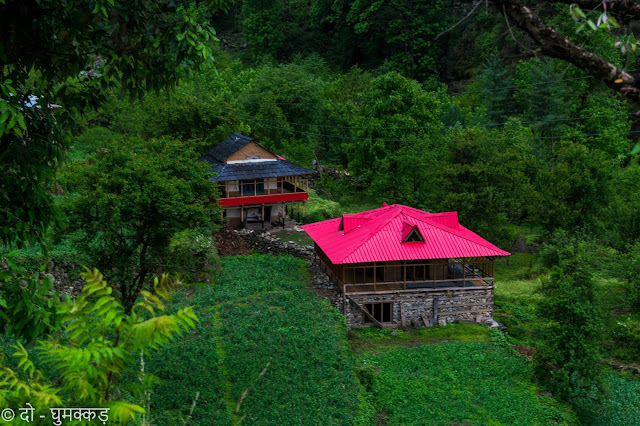 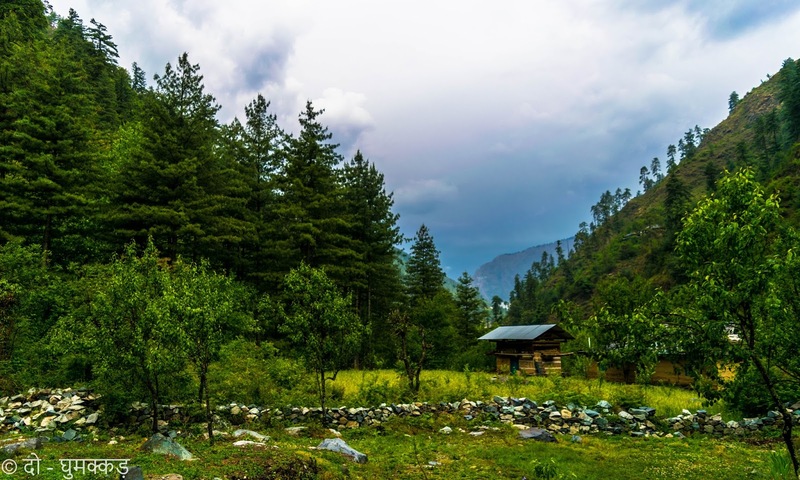 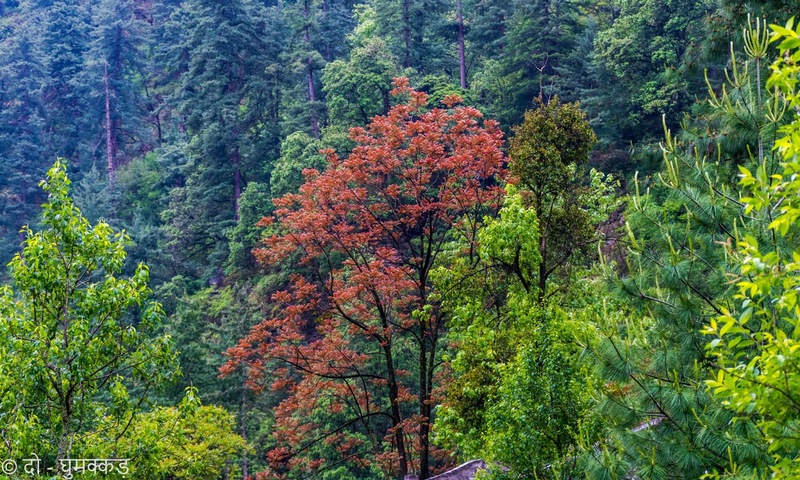 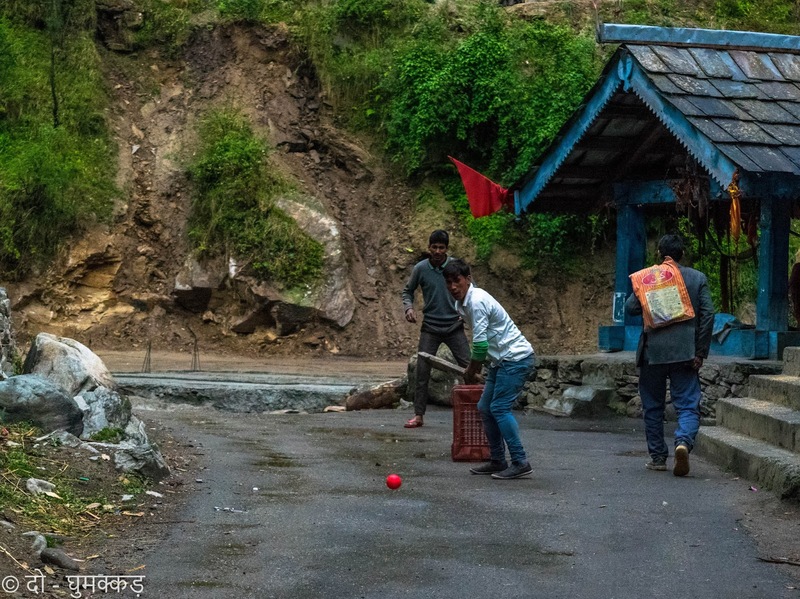 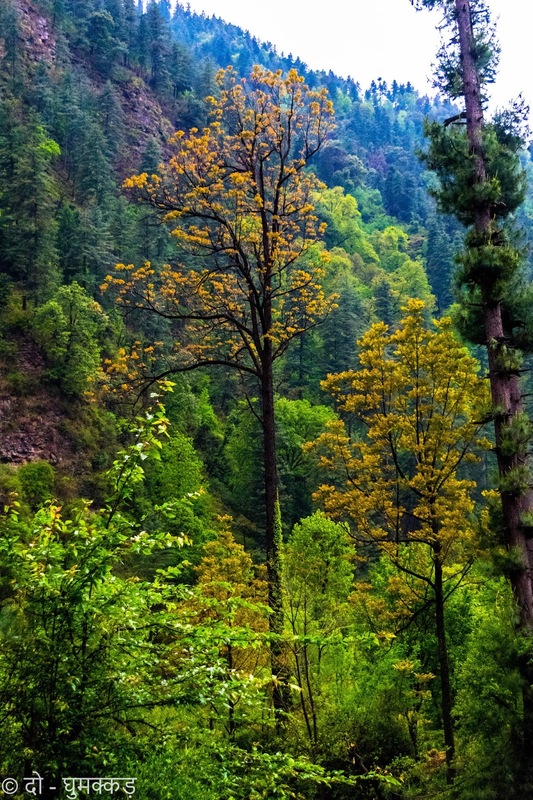 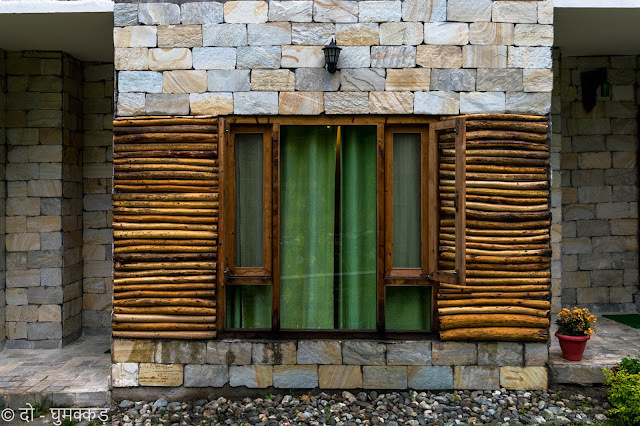 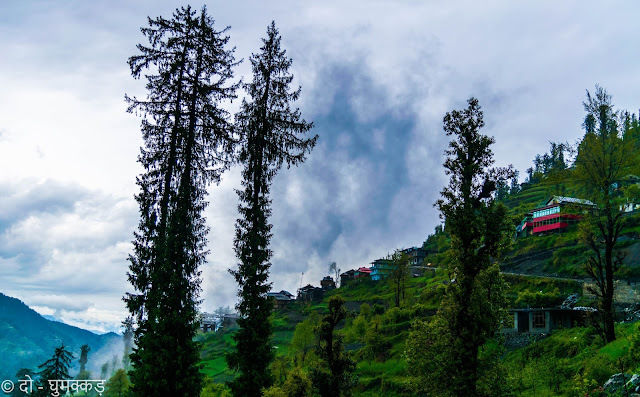 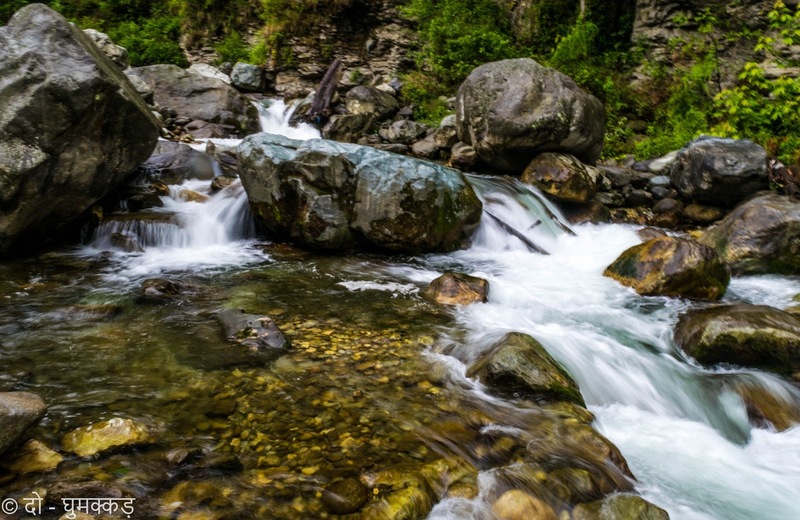 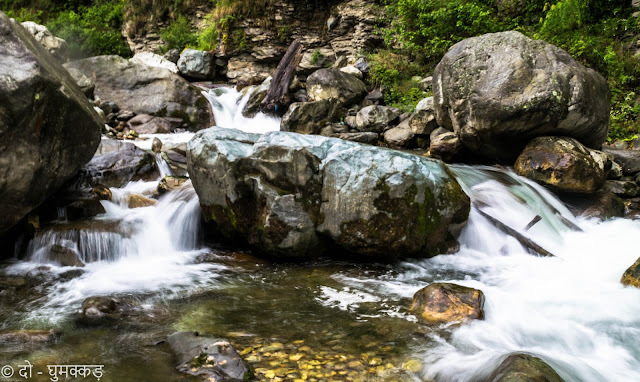 Tirthan Valley is really a great getaway to connect with nature and unwind soltitude. 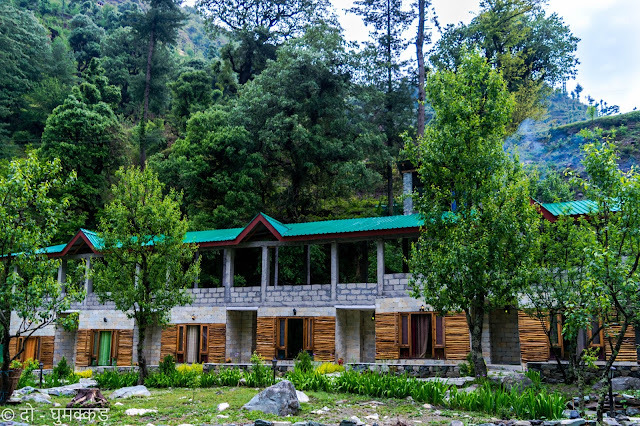 Thanks alot Travel Correspondents & Bloggers Group (TCBG) , for taking us to this beautiful valley on your anniversary & many-many thanks to our trip collaborator Tirthan Angler's Retreat , for hosting us so beautifully.